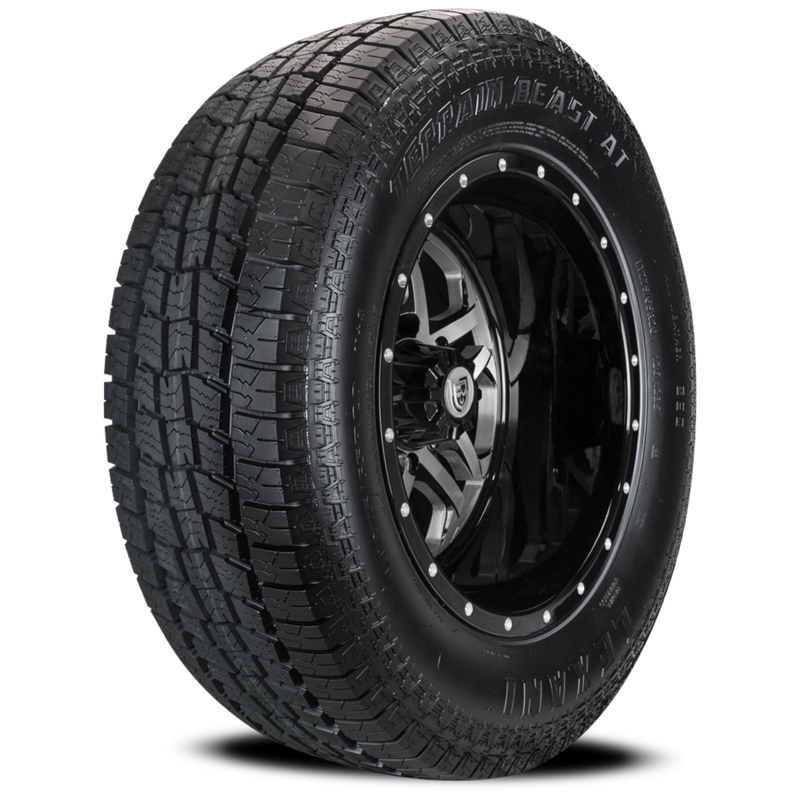 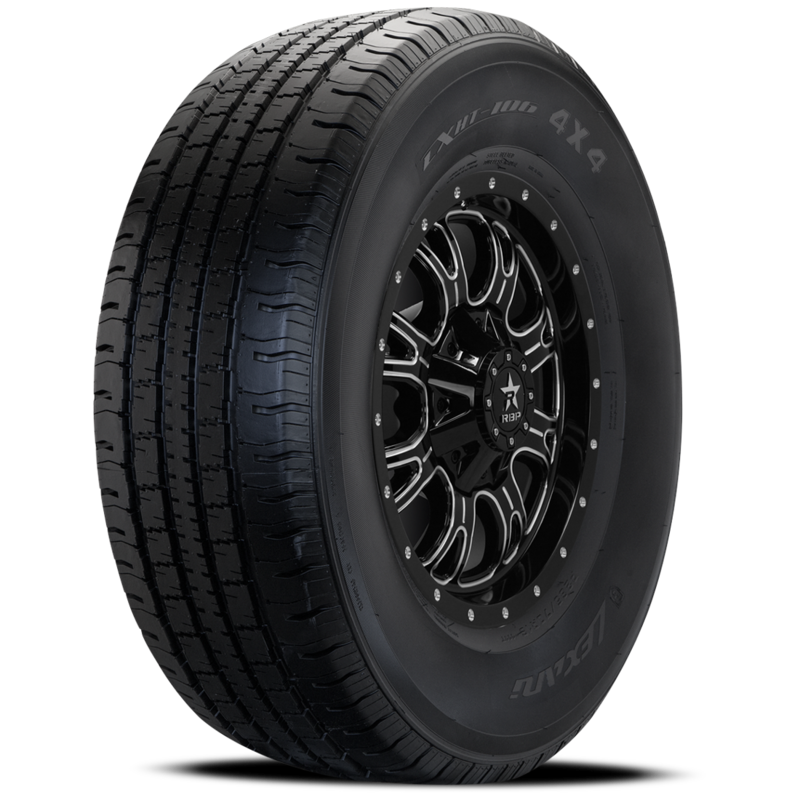 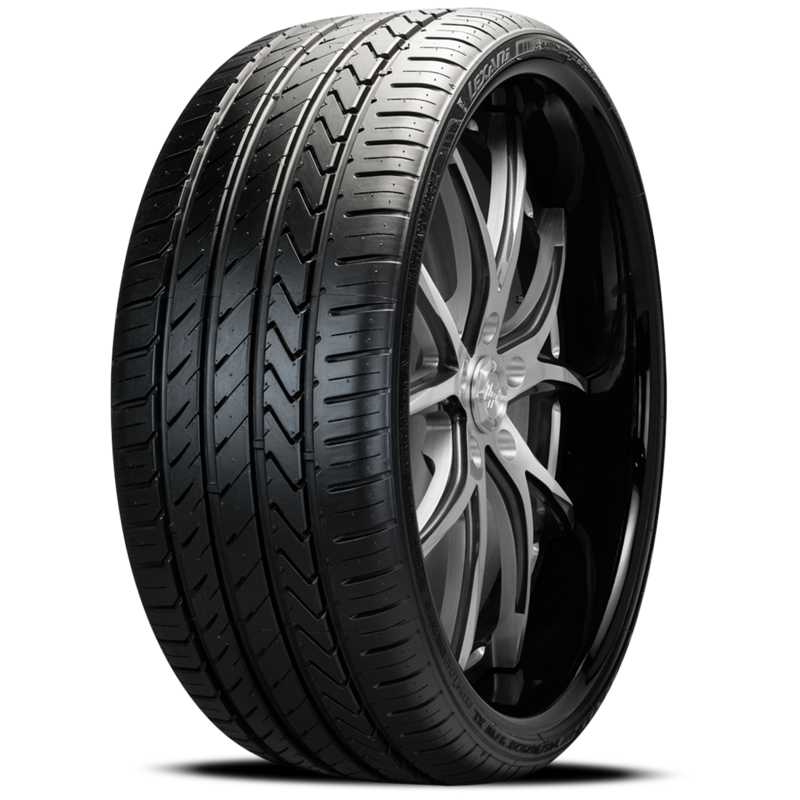 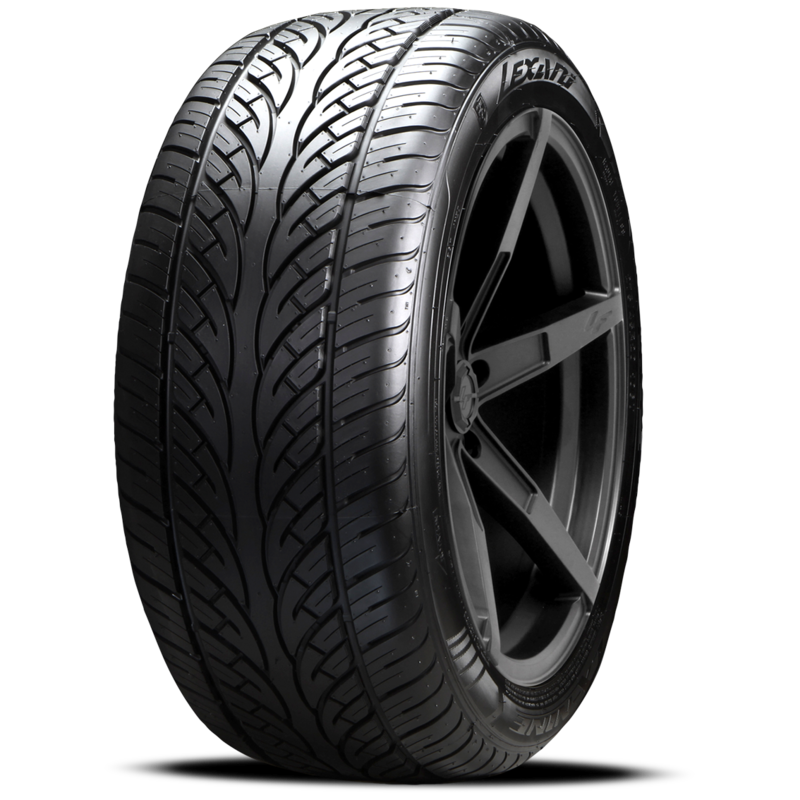 The LXHT-206 is Lexani's Premium Highway All Season tire designed for today's SUV's, Light Trucks and Sport/Utility Vans! 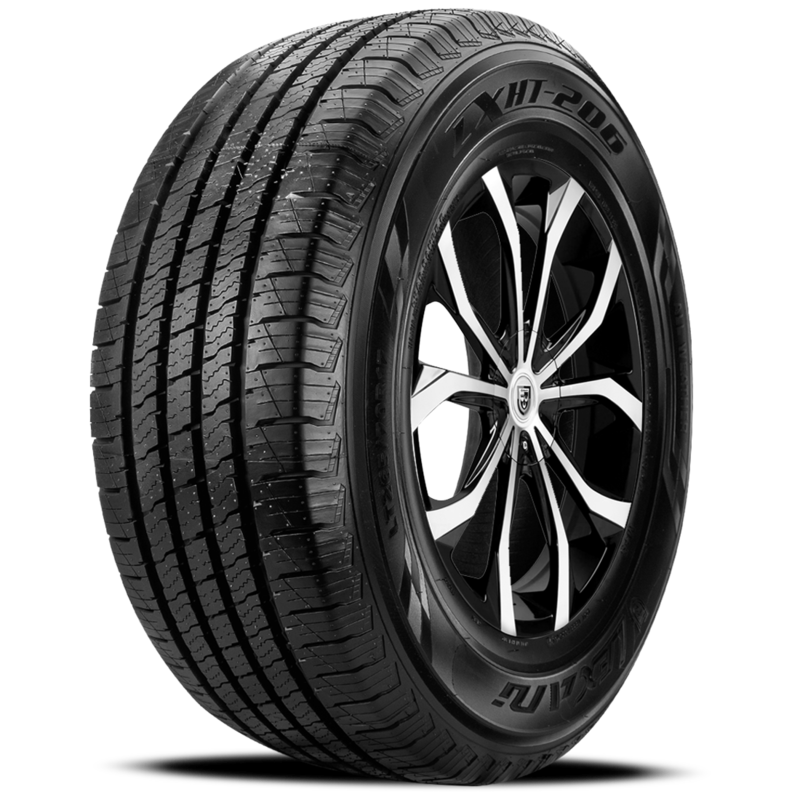 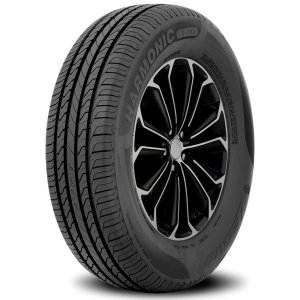 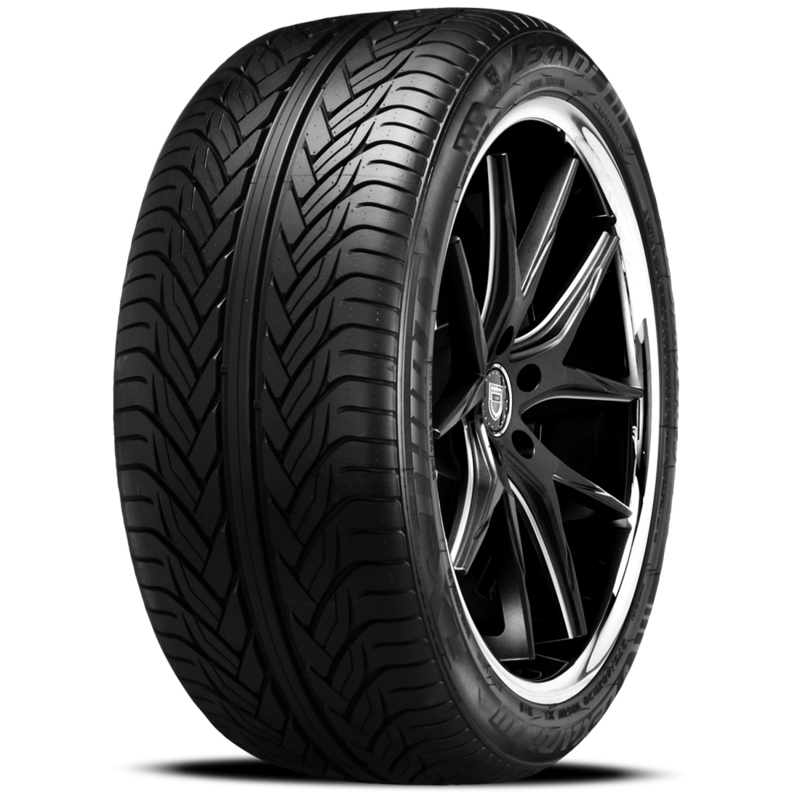 This high quality tire delivers a very quiet, comfortable, stable and responsive driving experience at substantial savings when compared with highly marketed and advertised competing brands. 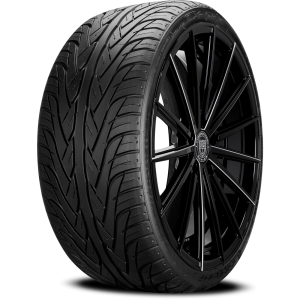 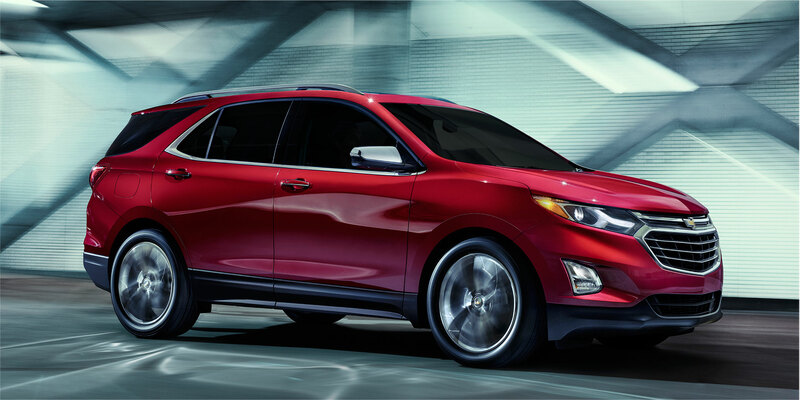 The very latest in computer designed technology results in a long lasting, superior performing all season highway tire that enhances and exceeds your expectations for such a reasonably priced premium all season LT tire! 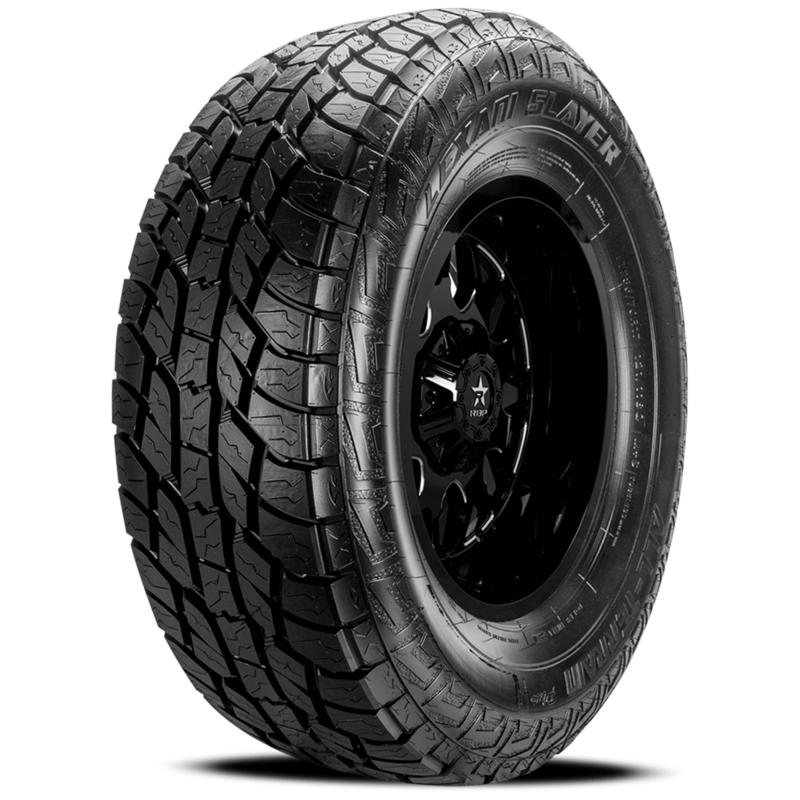 Enhanced shoulder treatment accompanied with lateral tread notches and a rigid center rib, yields consistently predictable traction and control in all driving conditions including wet or wintry conditions.